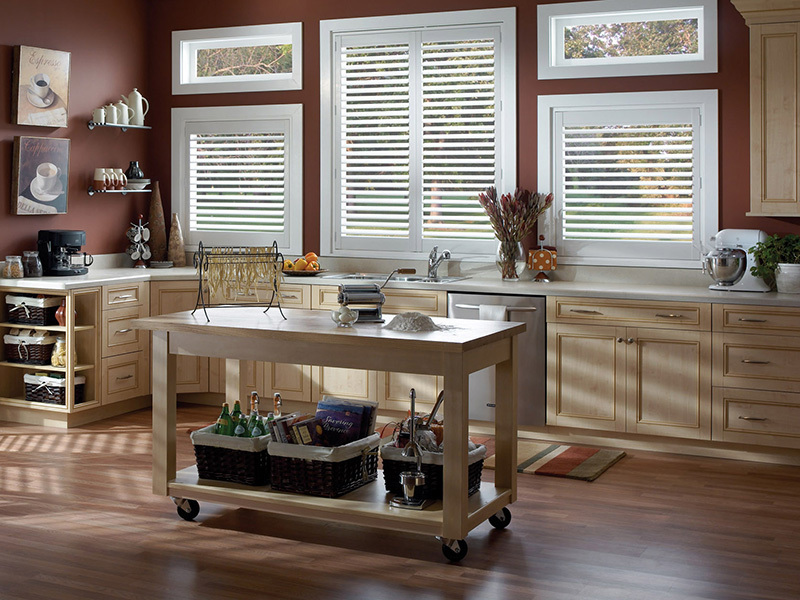 Window shutters date back to Tudor England and were originally designed as a cost-effective alternative for glass. Glass back then being a luxury item necessitated for people to find new ways to construct their windows, and thus you would often find that the top half of a window was glass, the lower half would be made up of two solid timber shutters which could be opened to let in more light and air. The shutters we know and love today actually have their origins in colonial America and, as the name suggests, featured prominently on the houses of cotton plantations. 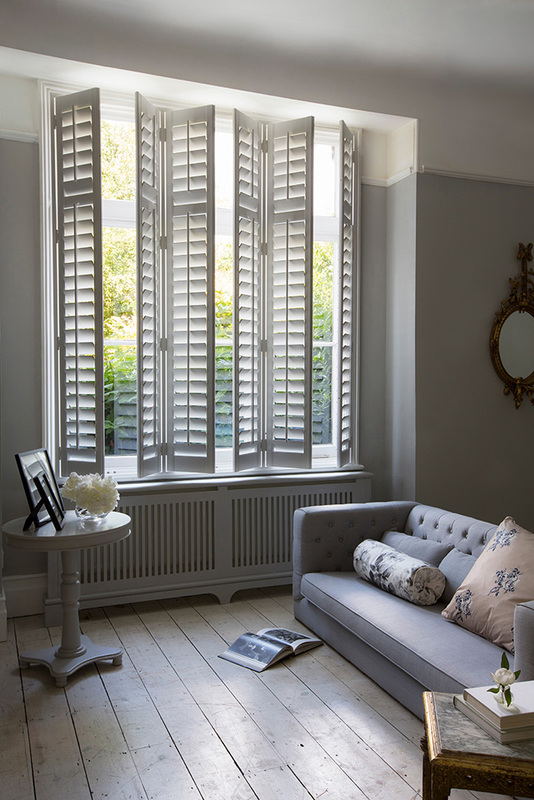 Plantation shutters are a brilliant and effective way of controlling the light entering the room whilst also looking visually stunning. 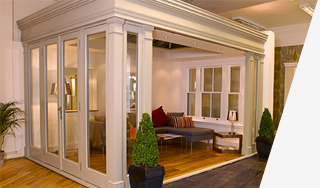 They can either be full height, running up the very top of your window or of café style, which run to only a specified height, often halfway or to a transom detail on the window. 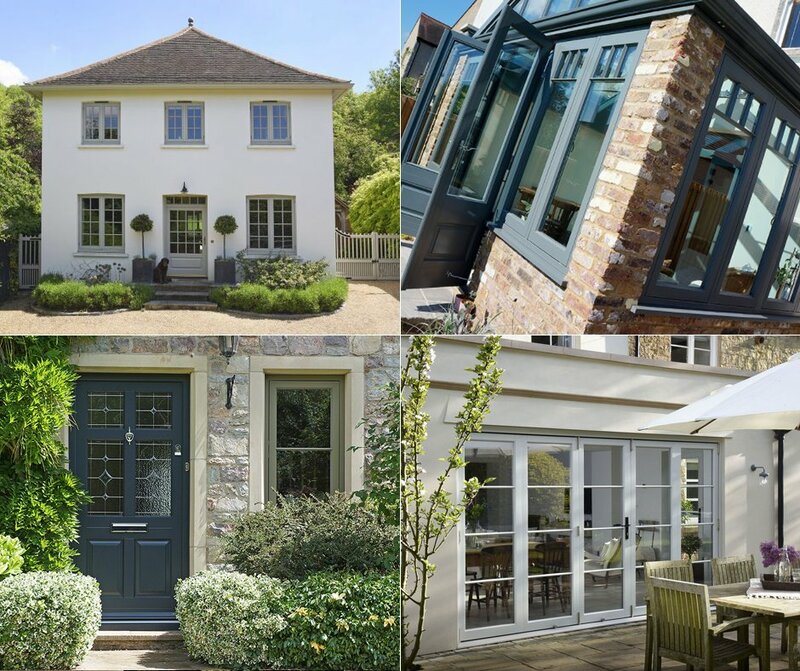 We offer two ranges of shutters, the Lordswood and the Regent. 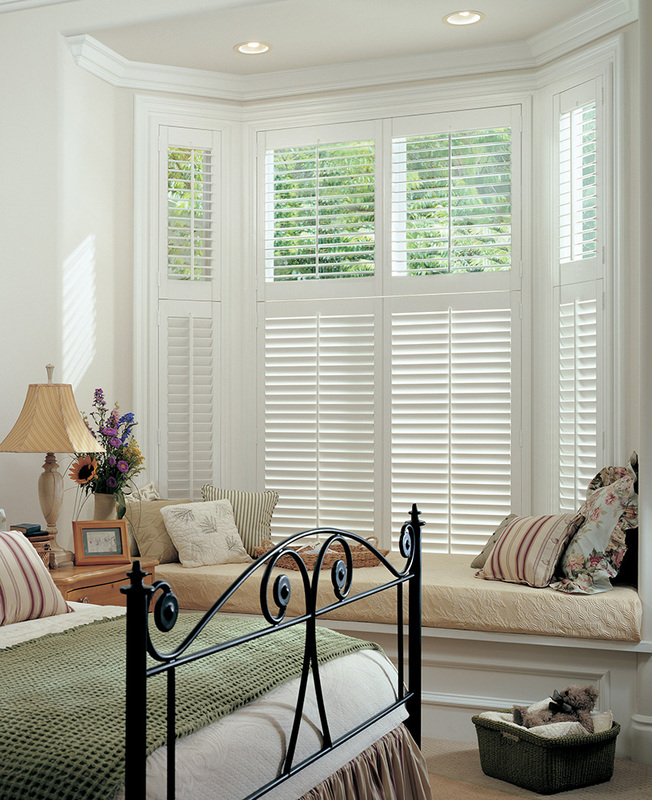 The Lordswood is by far our more popular plantation shutter. Manufactured locally using a composite material, our Lordswood shutters offer superior performance, longevity and aesthetics. 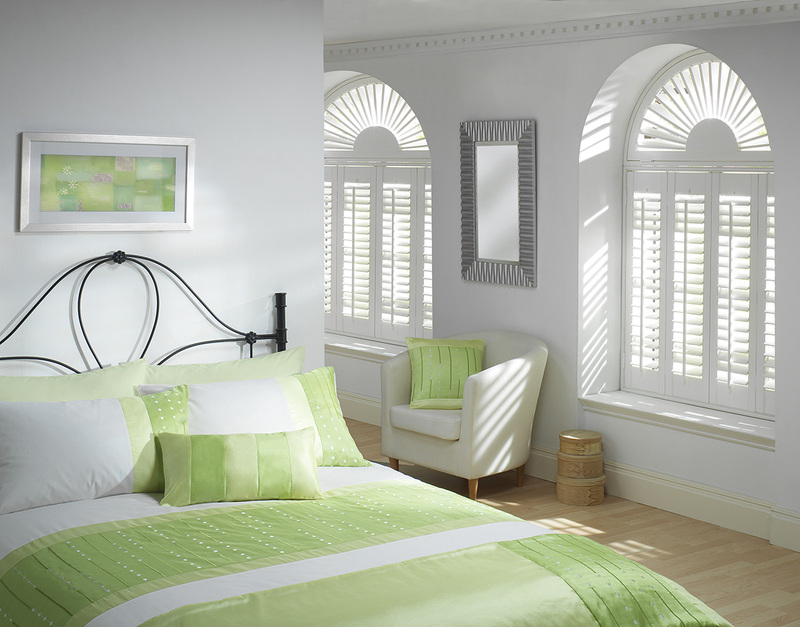 Resistant to warping, denting and fading, our Lordswood shutters can be finished traditionally in white, cream or from a carefully selected colour pallet. If you require a specific colour, a solid paneled shutter or long for a timber finish, then our Regent shutters are for you, Constructed in hardwood, these shutters can be painted in over 200 RAL finishes as well as Farrow & Ball colours.